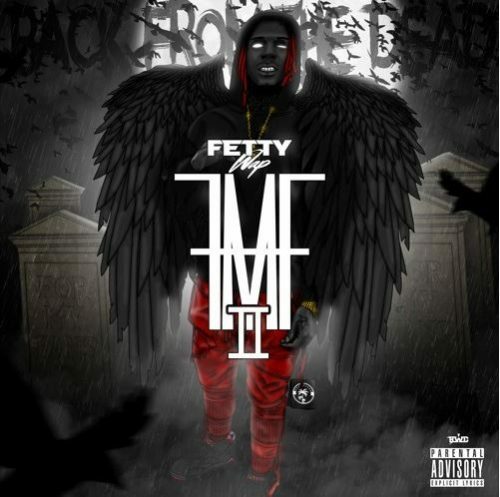 Fetty Wap has surprised his fans with the release of a brand new EP titled For My Fans Pt. 2. This serves as an appetizer for his upcoming sophomore album King Zoo. Previous Post ALBUM SALES (week 41, 2017): Lil Pump, Post Malone, A Boogie Wit Da Hoodie, Lil Uzi Vert & more!